I am always on the look out for great places to shop for modest, yet fashionable clothing items. As a working professional, it is important to look clean and polished in the office. So when I found Melanie’s website Haute Hijab, I was definitely excited to shop. One of the things that I look for is quality over quantity. I love bargain chain stores like Forever 21, but I have found that after a few wears of the item, the item literally rips, or becomes unwearable. I would much rather have a piece that can withstand time because of the quality of the material, stitching, and workmanship. So while Haute Hijab’s prices are on the high end for some of my readers, I want to assure you that these pieces are definitely quality pieces that are worth the investment. 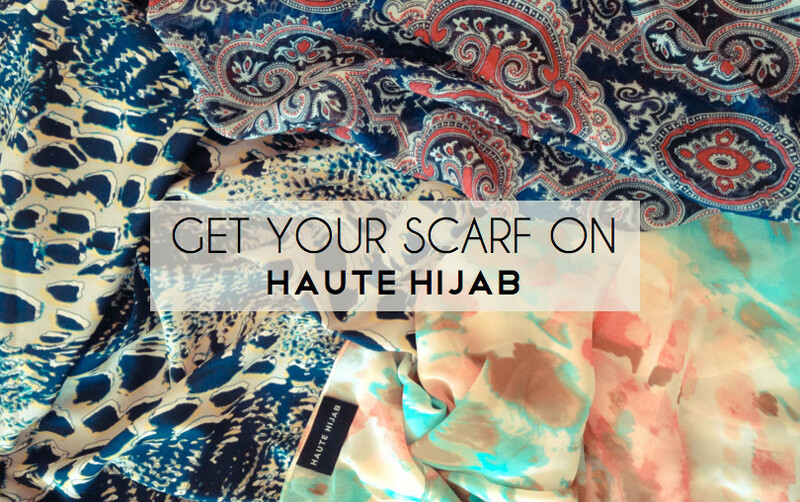 Online Browsing: Haute Hijab is very easy to navigate. I was more interested in modest clothing, I clicked on the Clothing tab to browse. 2013 has been announced the year of Emerald Green, so I immediately fell in love with the Jade Tulip Silk Skirt. Since it is close to my birthday I sent a hint to the Hubster that this is just beautiful. Being a good Hubs, he took the hint and went online to check it out. Buying Experience: So when the Hubster actually bought my skirt, he was very sweet and assumed I was a size 2 (I am not a size 2, but thank you Hubs for thinking I am thinner than I am!). Luckily, Melanie and I know each other from Instagram so when I let her know my Hubs purchased a skirt, she pinged me a note to ask if I really wanted a size 2. How sweet is that? I emailed her back letting her know that no, I needed a size 6 in reality. She immediately notified her team and they shipped the correct skirt. For readers who may not know Melanie, if you just email Customer Service, they are very responsive and will amend your order if necessary. I can’t say enough good things about the Customer Service experience with this site! Shipping: There is FREE shipping to U.S. and Canada. For all other countries, shipping is a flat rate of $5.00. It ships quickly and you will get an email notification of when it ships along with a tracking URL. You can track when your package will arrive which is always nice! When I finally opened my package, I found the sweetest note from the Haute Hijab team on a branded postcard thanking me for my purchase which I personally thought was such a nice touch. The only bad thing is that I foresee is my bank account getting smaller because I can see myself buying MORE from them! 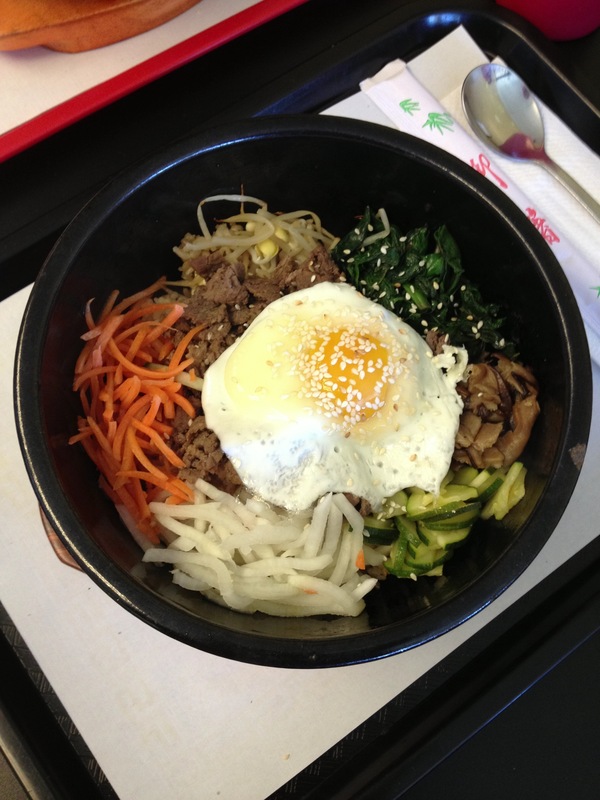 Follow me at hijabilife on Instagram for food, fashion and lifestyle pics! Please note that I do not accept requests from men unless they are family or friends. So there is a lot of buzz about a “halal nail polish” that allows Muslim women to wear a nail polish and pray without having to remove it in order to make wudu. For my non Muslim readers, Muslims are required to perform ablutions and wash up before our 5 daily prayers. This includes water reaching our nail beds so that we are pure when we pray to God. When you wear traditional nail polish, the polish prevents water from reaching the nail bed which is why most Muslim women abstain from wearing nail polish unless they are not praying (breast feeding, menstruating etc). 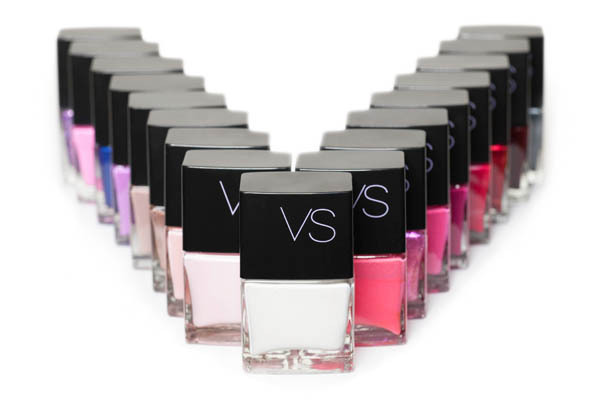 The cosmetics company Inglot has introduced a polish called O2M which allows water vapors to reach the nail bed. Initially, I was skeptical since vapor does not sound as substantial as water. However, according to Suhaib Webb’s site, it seems that doing a simple coffee filter test shows that water does reach the nail bed. So there you have it! While I personally will still avoid wearing polish till I can’t pray, at least there is a new option on the market. So it’s a New Year and I keep thinking about how much my own life has changed. As a hijabi, I feel like people have a tendency to assume that you should act a certain way. The beauty of human beings is that we are all different. Some hijabis are loud, some are quiet, some are artistic, and some are pragmatic. For a long time, I tried to conform to what I thought people expected from me. However, at the end of the day, the best person you can be is yourself. Obviously, we should strive to be better in our faith and other arenas, but over time I have realized I like myself just the why I am in terms of my strengths. I love writing which is why I blog. I love how it gives me a way to share my thoughts with all of you. I used to be scared to share what I thought. But now I realize that if I do, I may help one of you embrace your own strengths! So here is to all of my readers. 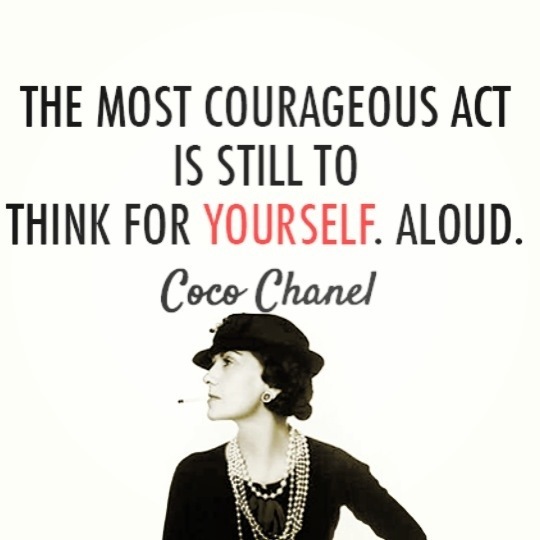 I hope you have the courage to speak your mind and embrace who you are too. I know that holiday season is over, but seeing the parade of smoky eyes on the red carpet at the Golden Globes inspired me to revisit the smoky eye. The smoky eye is always a favorite for me. I wanted to share this easy pictorial that you can use to recreate your own smoky eyes. It’s interesting to note that the smoky look is timeless. In fact, ancient Egyptians used kohl around their eyes to keep away flies that could cause blindness! Granted, we are lucky enough to not have to worry about that, but the look is still as stunning now as it was back then.